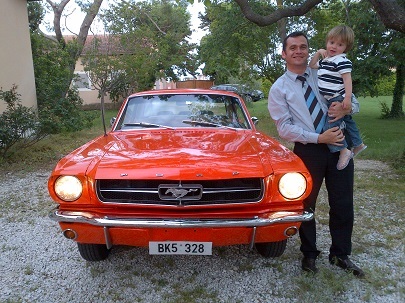 I am please to send some pictures of the family 1966 Mustang. 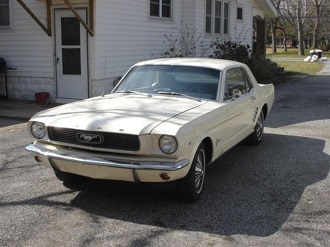 It had been much more fun to drive since the Orlando Mustang rebuilt 3 speed shifter was installed. I am planning on teaching my two daughters to drive the 'old paint', so that the car will be looked after when I can no longer drive. My father bought the car new and I took my driver's test in it some few years later. 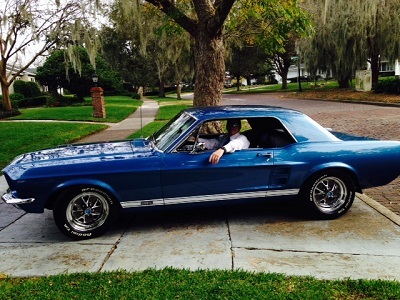 The Mustang was my father's pride and joy and I am honored to have it in my possession. I will be more than happy to deal with Orlando Mustang again, even though I live here in Indianapolis. 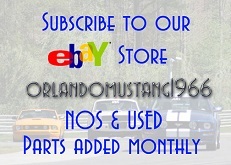 "Buying specialized Shelby and mustang parts isn't easy from Australia but Orlando Mustang parts made it really easy. Great staff and knowledge and the shipping was affordable and quick. 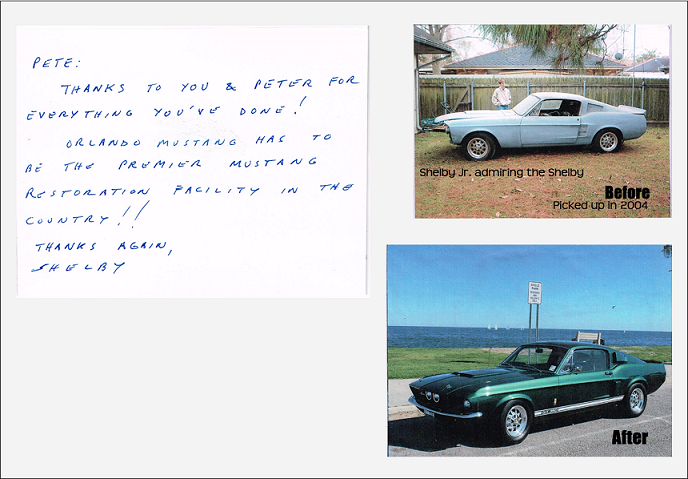 Really appreciated there help, thanks"
Thank you again for the purchase of my 1967 Shelby Tribute car, I cannot even begin to tell you and all of your team how nice it is to buy a first quality built Mustang, the time and details these guys provide and the professionalism is just what any enthusiast is looking for. So if you are chasing your dream machine look no further because these guys have what it takes to make your experience a reality! Pete sr. Runs the show and Peter his son makes the team run smoothly, Peter has all the answers and helps guide you through to give you what you need to make it happen. It sure was nice to meet the other Team members and check out the shop! Orlando Mustang has the feel of a Pop shop on the farm, but do not be fooled these guys are for real. Since I was a young guy I have always had a true love for American Muscle and the pride of being a true American to enjoy the hidden privileges and I'm thankful to live the American dream! So if you are a first timer or already in it I would strongly recommend to not let time slip by and chase your dreams. 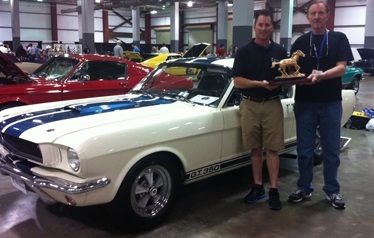 About two years ago I asked Pete Geisler of Orlando Mustang what he thought of me buying a 66 Shelby GT350. He said he thought it was an excellent idea! 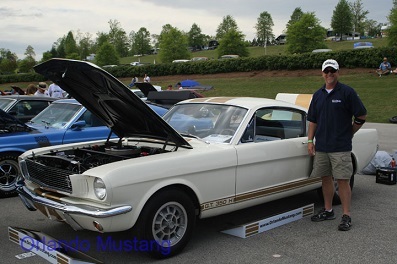 A huge thank you for an incredible job on a perfect historical restoration of Shelby GT 350 Carryover #6S208 one of 252 ever produced. 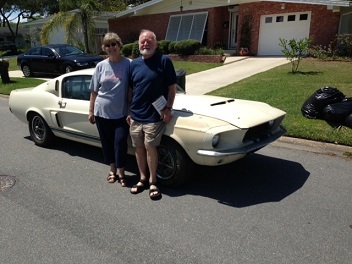 I can't describe to you my pleasant surprise when Peter delivered the 66 Shelby GT350 Carryover #208 to me. 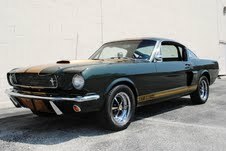 I have always heard of the high quality of work that Orlando Mustang does but was unprepared to see the tremendous level of detailed work and dedication that went into the restoration of this car. 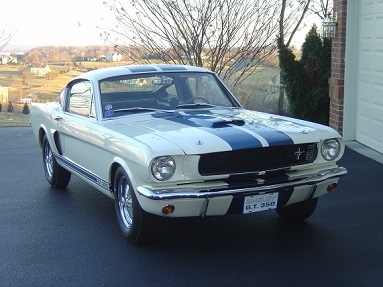 The quality of the restoration is second to none and I have owned some very high end Shelby's and other collectible cars. The documentation was top notch, the communication was excellent, and thank you for the garage full of spare and original parts that ended up at my door! 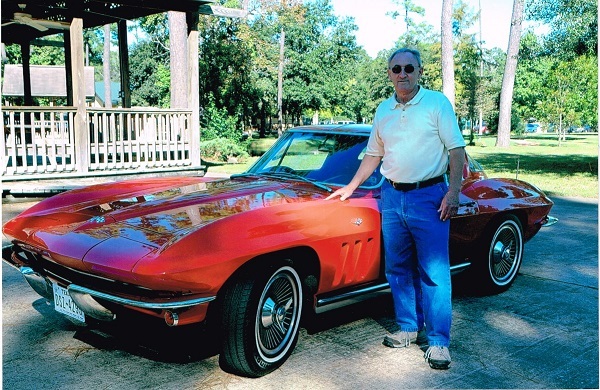 The excitement and care that you and Peter exude regarding the transformation of this car is truly indicative of your personal passions for your business and the collector car hobby. 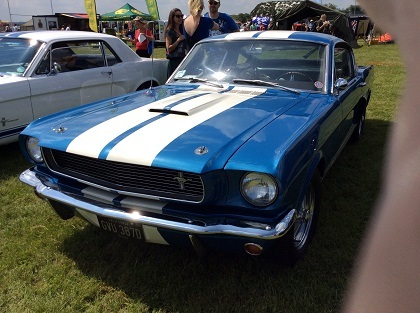 Just a short email to thank you again for the way you managed the Sale and shipment of my Mustang Coupé. Everything is fine : I received it without any damage, all parts were in the trunk, and I already drove it this week end during 500 miles without any problem ; we did a nice trip with some friends and my family. I really appreciated your professionalism, your availabilities, and all the support you gave me to buy, to repair and finally to ship my car here in France. For sure I will provide your contact details to some of my friends who probably would love to drive a nice car as mine. Again thank you and see you soon (hopefully I would have the chance to come in Florida soon, if so, I will come to meet you). 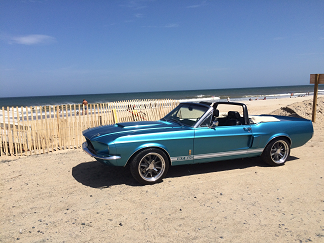 "It's Not a Shelby, but it was Mom's"
In 1970, my mother purchased an Acapulco blue 1967 Mustang coupe with a 289 cubic inch engine and factory air. In 1975, she gave the car to me to drive in high school. When I went off to college, the car was placed in storage for approximately twenty years. 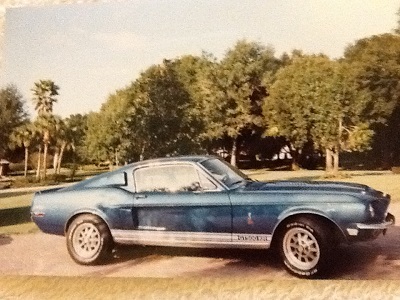 In 1997, I brought the car to Orlando to begin a complete restoration. After approximately 8 years the car was completely disassembled and painted but needed the time and attention of true conscious professionals. At that time, I turned to Peter and Pete Geisler with Orlando Mustang. 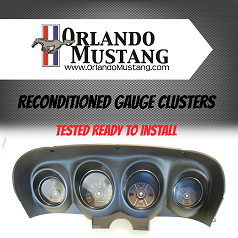 Orlando Mustang timely completed the restoration performing meticulous work. They repaired leaking cowls, added front disc brakes, power steering, dual exhaust and a GT dress up kit. 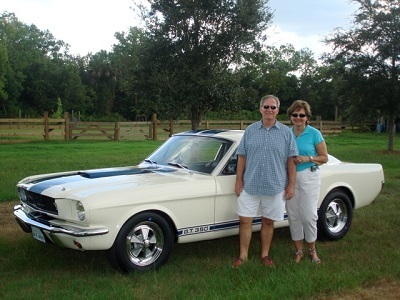 Their attention to detail was amazing and produced what I like to call “a brand new 47 year old car.” The Geislers continue to perform regular maintenance on the vehicle and, I do not trust anyone else to touch the car. 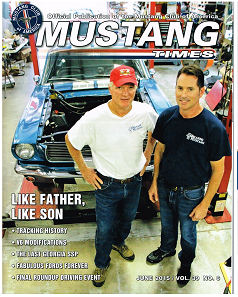 Not only are they the restorers of my Mustang, I consider them to be good friends. 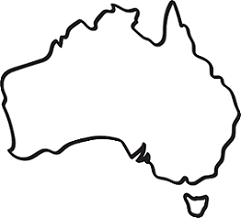 I highly recommend their services and could not be happier with their work-product. I have shown the car on numerous occasions and consistently received Gold, Best in Class and Best of Show awards. 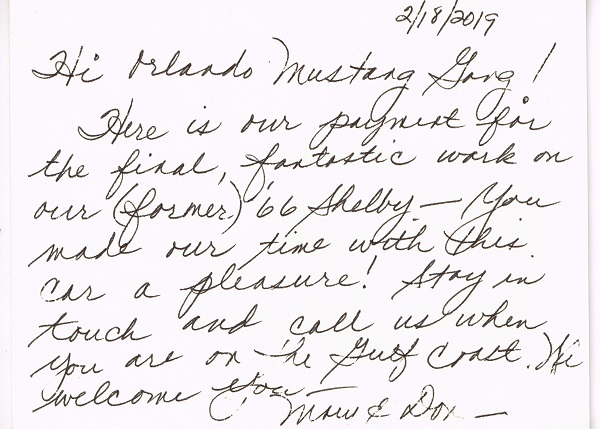 We want to thank you and Orlando Mustang for the incredibly fast and seamless process of selling our Shelby. When I found your name on the SAAC website, I hoped only that you might be able to point us in the right direction. Instead, we were delighted to find that you and your team could handle the entire process from advertising to final transfer. You not only achieved a sale in no time at all, but exceeded our expectations. We are grateful to you and your team for the quick, professional, and highly successful completion of the sale.